On behalf of our faculty, welcome to the Department of Anesthesiology at Hackensack University Medical Center, one of the nation’s leading health care institutions. As Chair, my goal is to support clinical excellence, quality education and innovative research. 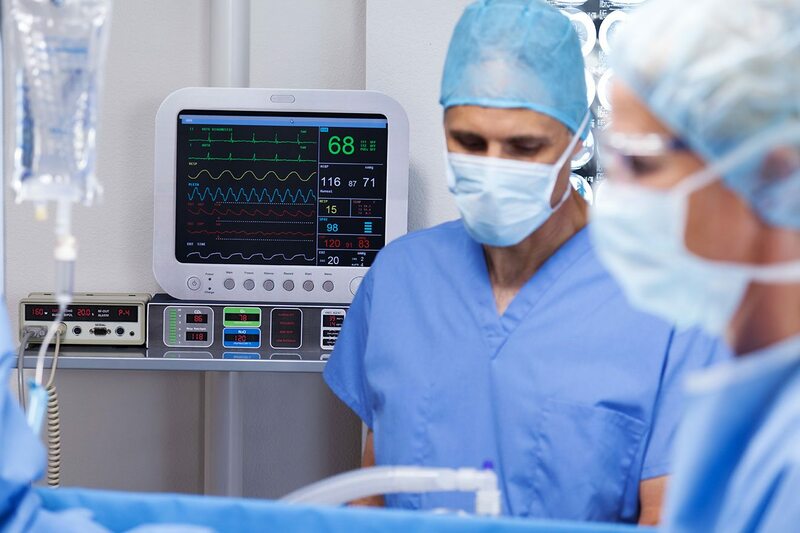 We attract faculty from the nation’s leading institutions and offer state-of-the-art technology and resources to promote delivery of care of the safest and highest quality. Since joining the Department in 1986 and becoming Chair in 1992, I have had the privilege of being part of tremendous growth in our department, institution and specialty. My roles as a member of the medical executive committee, hospital board of governors and executive leadership afford representation of Anesthesiology in all essential domains of the medical center’s function. 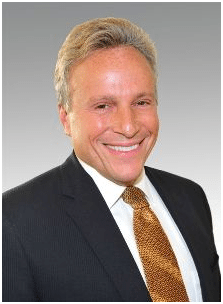 I am truly excited about the opening of the new Hackensack Meridian School of Medicine at Seton Hall University, and my roles as Founding Chairman of the Hackensack Meridian Seton Hall Department of Anesthesiology and delegate for the New Jersey State Society of Anesthesiologists. Thank you for your interest in the Anesthesiology Residency Program at Hackensack University Medical Center. I encourage you to explore how our program will help prepare physicians to be active members and potential leaders in our field. 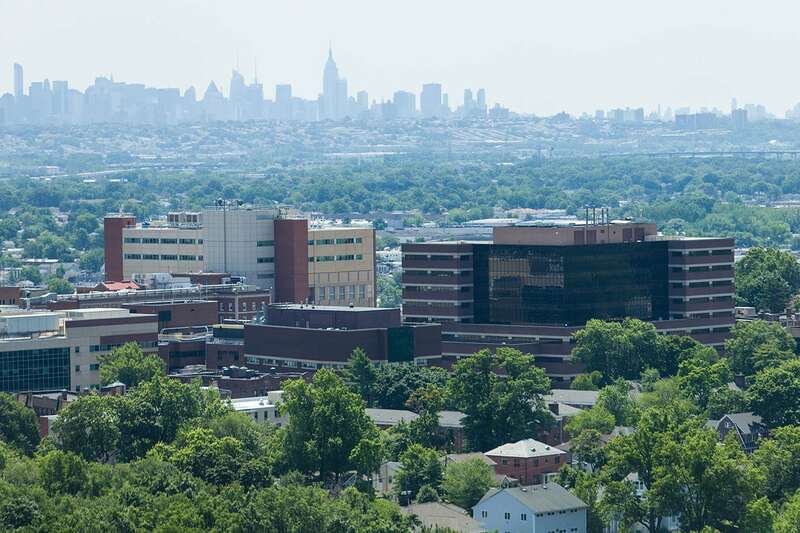 Hackensack University Medical Center houses state-of-the-art facilities giving residents access to the tools and resources they need to achieve their educational and professional goals. The Heart and Vascular Hospital performs cardiovascular and neurovascular interventions including TAVR, structural heart, 3D echocardiogram and electrophysiology. The Donna A. Sanzari Women’s Hospital is a Regional Perinatal Referral Center, Level III NICU and performs over 6,000 deliveries yearly with 80% epidural utilization. The Joseph M. Sanzari Children’s Hospital houses the Pediatric Surgery Center, Tomorrow’s Children Institute for Hematology/Oncology, and PICU. 4,000 pediatric surgeries are performed yearly. The Center for Ambulatory Surgery performs 12,000 outpatient surgeries yearly. 40 state-of-the-art operating rooms for 14 surgical sub-specialties. David and Alice Jurist Institute for Research. Superb ratio of faculty to residents ensures a great teaching experience. With views of the New York City skyline from our medical center’s campus, residents can enjoy all of the perks that living in the NJ/NY metro area has to offer.